Plans were made at the Scottish Pig Industry Conference on 17th November to start working on a new promotional campaign backing the Specially Selected Pork brand. 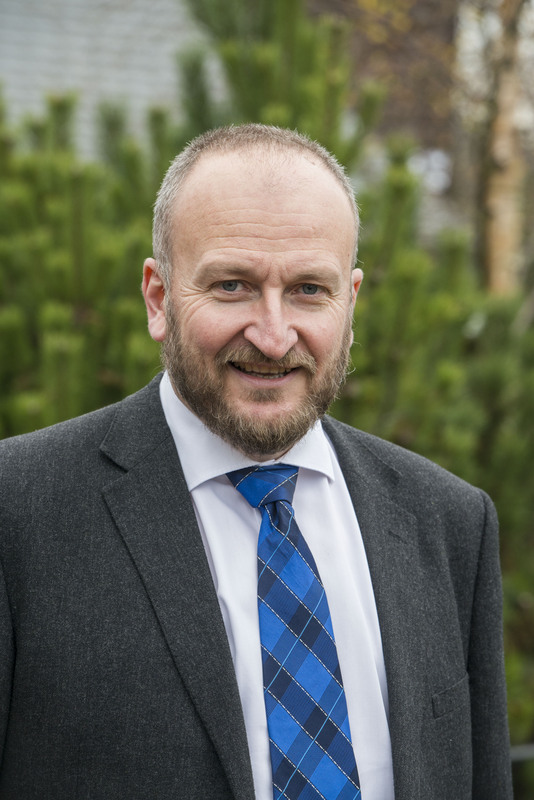 The return of the pig levy to the Scottish industry should create welcome opportunities for the Specially Selected Pork Brand, according to Laurent Vernet, head of marketing with Quality Meat Scotland (QMS). 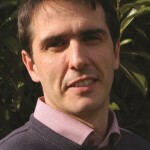 Laurent Vernet, head of marketing with Quality Meat Scotland. He explained that one of the first steps will be for QMS to work closely with the Marketing Strategy Group to develop promotion plans for the brand. 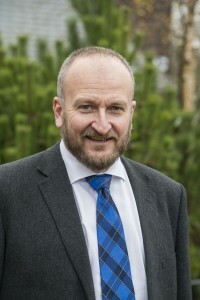 Mr Vernet said: “The Quality Meat Scotland marketing team is looking forward to working with the industry to consider the options for re-launching the Specially Selected Pork brand, as levy income to support promotional activity in 2016/17 becomes available. “Another very encouraging sign for the future is that, despite the fact that we have not yet been able to undertake any major promotional activity behind the Specially Selected Pork brand since late 2012, when the Halls of Broxburn plant run by Vion was closed, the brand is still very well recognised. “Forty-two per cent of Scottish shoppers recognised and trust the Specially Selected Pork brand. 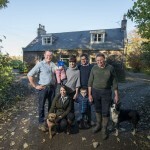 Specially Selected Pork branded products are available in three Scottish retailers, representing a third of the fresh pork Scottish market retail share,” he added.